Philip Ettington is an actor, writer, producer, and director. As a child actor Philip Ettington quickly found an interest in all aspects of the entertainment industry, also from working as Assistant Producer in England for a friend of his biological Father, relative of his adoptive Father, the Executive Producer Lloyd Shirley. This led him to Los Angeles, where he continued his career from being a radio Disc Jockey, directing music videos, voiceover for television commercials, and print modeling; while at the same time acting in film and television. 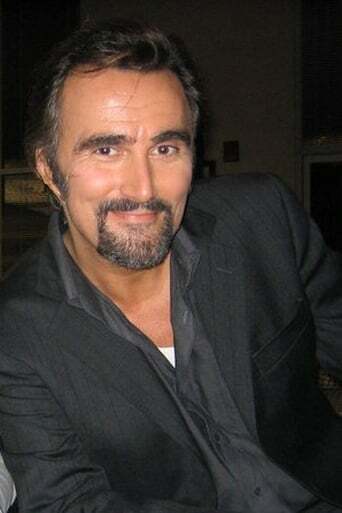 Today he still continues to act, but his main focus is writing for a variety of national and international publications Some of the many projects he has been involved with are: Heat, The Shawshank Redemption, Pulp Fiction, Jaws, Japan, The Sweeney, Minder, Grange Hill, and The Man Who Would Be King. He currently resides in Los Angeles with his Girlfriend Stacey McQueen. According to official reports he has a net worth of $15 million.